Georgia Tech's campus is wired to with more than 1.5 million data points related to utility monitoring. We have over 2,100 electric, chilled water, steam, water, sewer and natural gas meters that are analyzed on a monthly basis for general consumption information. The utility billing department handles all of the raw consumption data for campus. Each month, our department checks and approves our utility usage and billing. Our energy mix is comprised of the purchase of natural gas, electricity, propane and solar photovoltaic arrays. 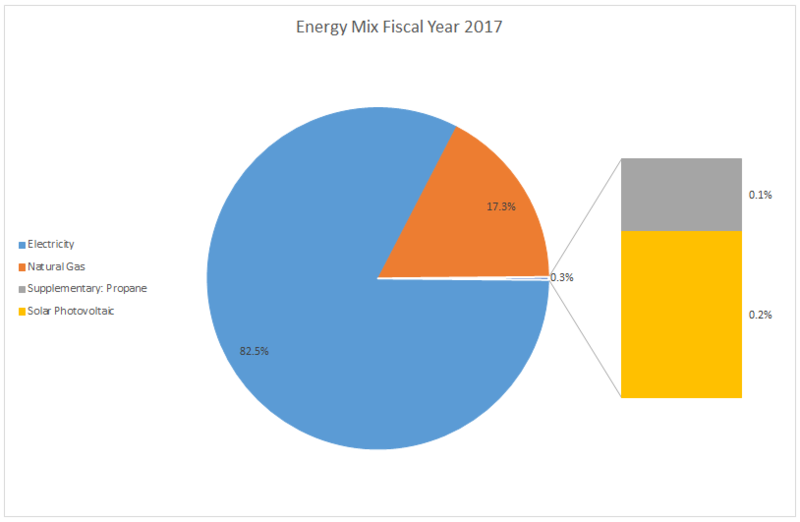 The Utilities Analytics team keeps a record of our annual energy saving statistics and a few standard reports for projects and routine activities.